Every year, the Central Government of India pumps crores of rupees into Nagaland for the purposes of development. Even the state government has collaborated with various social organizations in its effort to tackle poverty and ignite economic development in Nagaland. And in recent days, there have been demands made by the citizens asking the state government to do more in terms of economic development, production, and unemployment. 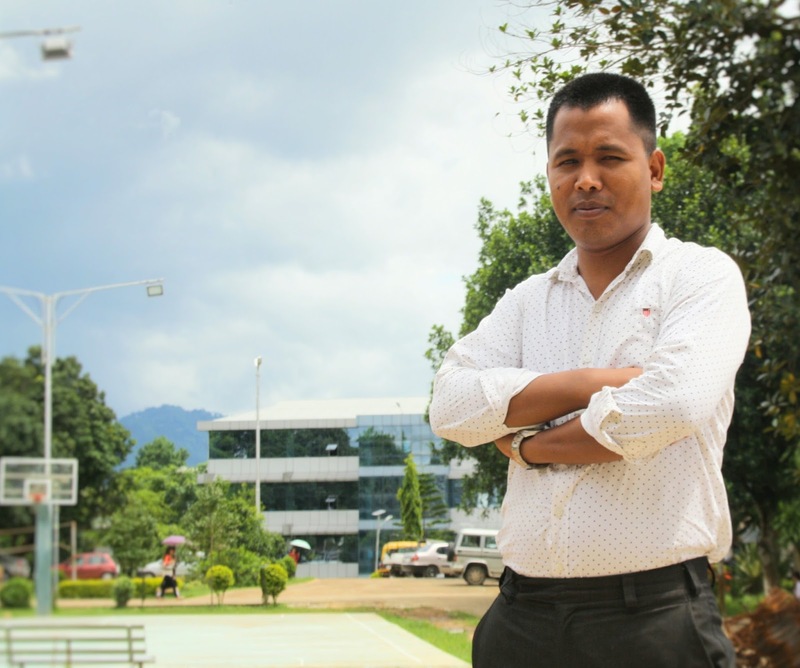 This week’s article sheds light into the ailments inhibiting Nagaland’s economic development. 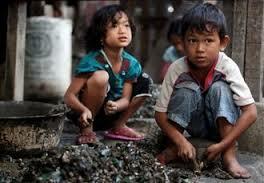 Poverty – the word simply refers to poor people, is not at all desirable for any economy. It may be understood both in absolute and relative terms. People may be poor in comparison to others which is basically a relative concept, and also people may be poor in the absolute terms, i.e. they may not even have all the basic needs to survive. In both cases, the conditions prevailing in an economy is not desirable for an economy, that is why Government of various countries are fighting it. In India, the fight against it has been through various economic and social programmes. Yet these problems of poverty are yet to be solved completely. Examining the problem from the economic point of view, it (poverty) is really undesirable because it leads to poverty trap ie. the vicious circle of poverty. The vicious circle of poverty is a situation where poor people remain poor and they cannot accumulate savings. People with less or little savings have low purchasing power which leads to low consumption which in turn leads to low production, and low production leads to low employment (both labour and resource) and finally, low employment leads to poverty. So, poverty affects both consumption and production which retard economic growth and development. Every country needs economic growth and development; however, poverty stands in the way of it so they try to solve it through various plans and programmes. The various Government plans and programmes designed to solve the problem of poverty in most parts of the world have been basically monetary in nature. They, however, have not yielded the desired results. The fight with poverty in Nagaland has seen the result as argued by the classical economists; they postulated the role of money to be neutral. Neutrality of money is a phenomenon where change in money supply in an economy affects only the nominal variables like price level, wage rate, interest rate, etc. ; whereas on the other hand, real variables like output, employment, real wage rate have seen very little change. All the money that has been pumped into Nagaland has simply displayed how money has been simply displaying the neutrality of money. Nominal variables especially price level and unemployment has seen a huge rise. The need of the hour is that the rise in the nominal variables should be really controlled and there should be a gradual rise in the real variables, for the betterment of Nagaland. The Indian economy is dependent on internal trade. This can be a great force in the fight against poverty and unemployment in Nagaland. But, sadly, internal trade has benefitted Nagaland in a very limited manner. To be beneficial, internal trade should be both ‘to’ and ‘from’. But the picture is very clear, internal trade for Nagaland has just been ‘from’. Commodities starting from A to Z are being brought to the state, which has led to huge outflow of money from the state. All the consumption requirements of the state have not been met through local production. Local production has been really confined to few goods. Had most of the requirements of the state been met through local production then it would have really contributed in the fight against poverty and unemployment. So, Nagaland has been losing both due to internal trade and lack of local production, accompanied by corruption, which is evident when we see the existing conditions of public properties, despite huge Union Government’s investments to develop the infrastructural facilities of the state. Has internal trade favoured Nagaland? The answer to this question is not so favourable for the state. The need of the hour is that policy makers of Nagaland come up with better ideas and have a vision that its people also gain and not only lose when it comes to internal trade with other states of India. The Union Government of India has recently come up with the policy of ‘make in India’ (of course everything cannot be made in India since it involves cost efficiency and availability), which I strongly believe does not exclude the role Nagaland can play. In this regard, the Government of Nagaland can also come up with the idea of make in Nagaland or at least produced in Nagaland, and also try to ensure that it brings the desired result. The scenario of Nagaland viewed from social perspective has also its role to play in the existing gloomy economic condition. It has been very much dominated by ism – tribalism, communalism, and so many more. Have all these “isms” served the cause in any way? Though I am not the right person to comment especially on social issues, I can certainly say that these “isms” serve the economic cause in a very limited or even do not serve at all. There should be some common ground on which the problem of “ism” can be compromised with economic requirements. Nagaland in so many ways has become a dependent state and the consumption requirements have to be covered up by internal trade. Yet, this very internal trade has just been a medium of resource drain from the state which has in so many ways contributed to poverty in Nagaland. It’s high time that a state, where Government funding has seen very little results, see that the plans and programmes to curb poverty and unemployment be really executed in the desired way to attain the desired results. as such it is a barrier towards developement.